Hsu introduces and describes the relevant concepts, principles and applications of modern computer logic design. 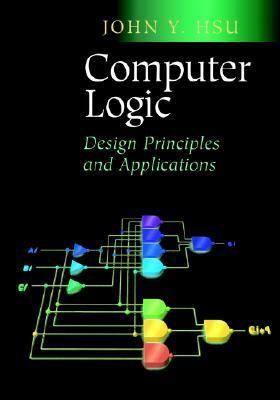 The text includes chapters on Boolean algebra, transistor circuits, combinatorial logic circuits and sequential logic circuits.Hsu, John Y. is the author of 'Computer Logic Design Principles and Applications' with ISBN 9780387953045 and ISBN 0387953043. Loading marketplace prices 168 copies from $10.98 How does the rental process work?